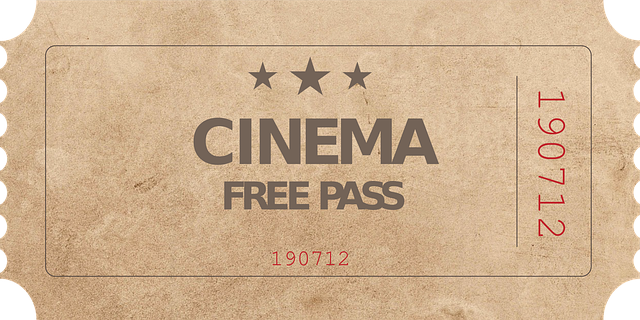 When was the last time someone gave you a free pass to go see a movie? Or watch a play? Well, the city of Lake Oswego is doing just that with Movies in the Park and Masque Alfresco both kicking off this week. MOVIES IN THE PARK. For the next four Thursdays, you can enjoy a PG rated movie outdoors in Millennium Plaza Park, First and Evergreen, beginning at dusk. Round up the family for what has turned out to be a popular Lake Oswego summer tradition. Armed with blankets, pillows and low sand chairs you can enjoy a night of free entertainment. Popcorn and other treats are available for purchase. MASQUE ALFRESCO. This popular theater group will be performing their commedia dell-arte rendition of Moliere’s Misanthrope outdoors on the Memorial Garden in front of the Iron Foundry at George Rogers Park on Fridays, Saturdays, and Sundays from July 20 through August 5. Performances begin at 7:00 p.m. Complete with slapstick antics, stock characters, colorful period costumed and family-friendly current social and political jokes, the play is sure to engage even the youngest ones in your family. Pack a picnic dinner and make it a night! This entry was posted in Summer in Lake Oswego, Things to Do in Lake Oswego and tagged Lake Oswego Oregon, Masque Alfresco, Movies in the Park. Bookmark the permalink.